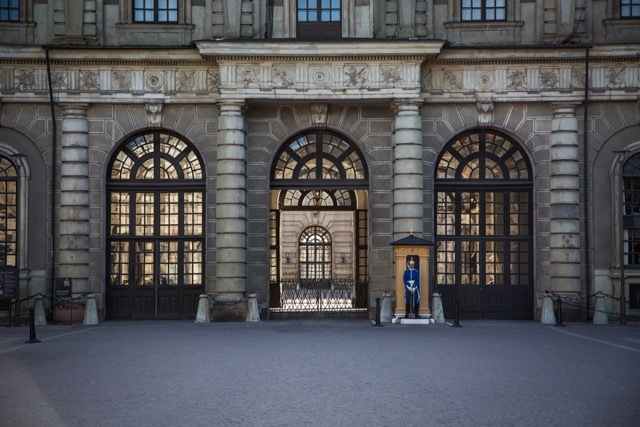 The Royal Palace, His Majesty The Kings’s official residence, has more than 600 rooms and the well-preserved interior provides historical insight from the 1700s and onwards, where each monarch has left traces of his time – Gustav III’s state bedchamber, Oskar II’s writing room and the most recently decorated room, King Carl Gustaf’s Jubilee Room. The Royal Apartments also include the Hall of State with Queen Kristina’s silver throne and the Apartments of the Orders of Chivalry, which houses a permanent collection of the regal orders. The Palace’s cellar vaults houses the State regalia and the museum of the Palace’s medieval history. Do not miss the changing of the Royal Guard or a visit to the Royal Gift Shop. 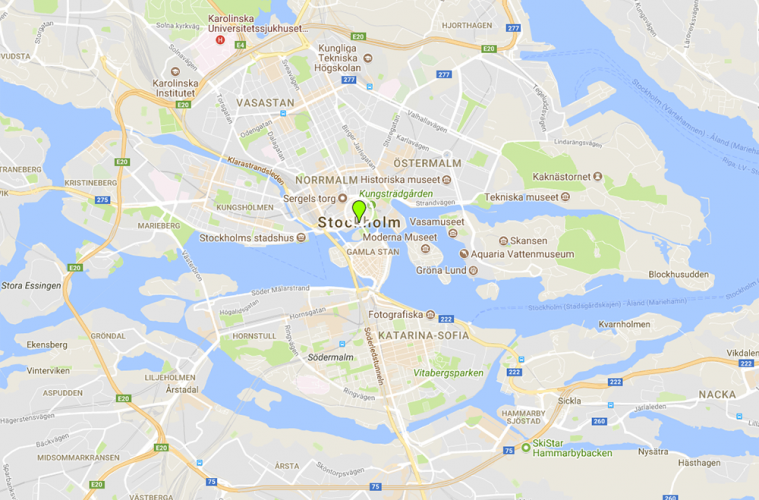 In summer time the Royal Chapel, Gustav III’s Museum of Antiquities and the Riddarholmen Church will be open.